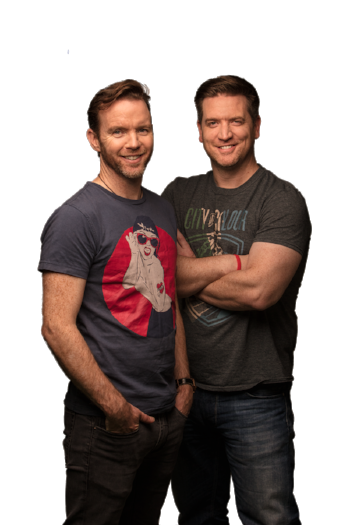 Dolans Presents have announced that Today FM duo Dermot and Dave will perform at the University Concert Hall on May 3rd 2019 as part of the nationwide tour of their new comedy show Dermot & Dave Live. Having toured to full houses all over Ireland in 2016 and 2017, the radio duo once again bring their bonkers comedy antics to a stage near you in 2019. The lads toured the length and breadth of Ireland with sell-out crowds in venues like Vicar St in Dublin and the INEC in Killarney and they’re ready for even bigger crowds this time around. Tickets go on sale this Friday, November 23rd at 11am.